We are Cochise. Built to Last. For over a quarter century we have proudly supported the petroleum services industry in the great Southwest! Since 1986, through thick and thin, good times and bad we’ve assisted our customers with our own unique brand of care. It’s been a great 25 years and we’re looking forward to the next 25 years. Contact us today because we’re not going anywhere…we’re BUILT TO LAST! 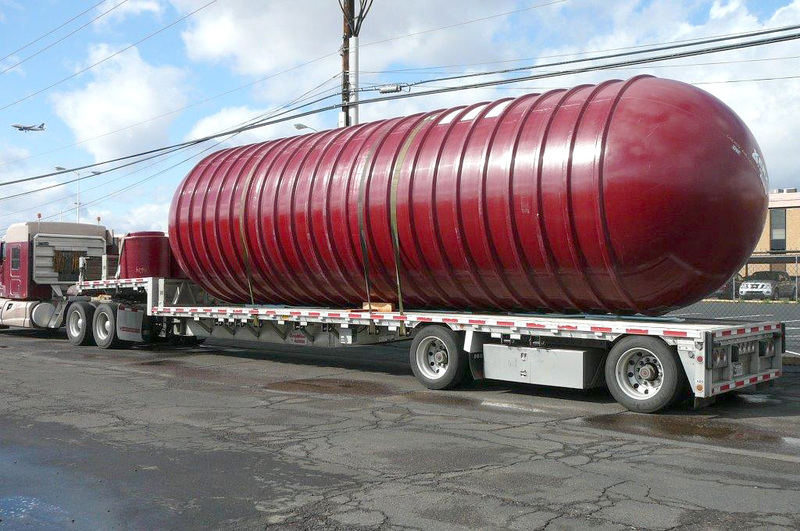 Make it a habit to CALL US FIRST for your next project, large or small! You won’t need to go anywhere else. For information or a quote NOW fill in the form on this page! We would love to talk with you! Get a quote or ask a question. We're ready to help! 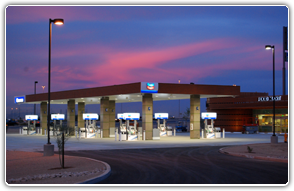 See our gallery of gas stations, convenience stores and industrial fuel facilities as well as remodels and learn how Cochise can help you create your ideal project. 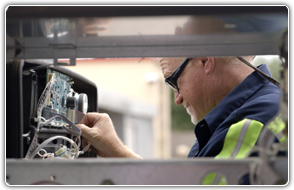 Learn more about how our certified technicians can keep your facilities operational and reduce down time. The combined experience of our sales staff will locate and help you choose the right equipment for your project. 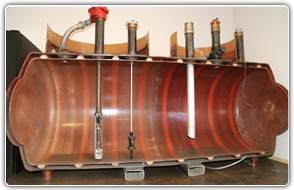 We offer products from over 100 of the top manufacturers in the industry. Copyright Cochise Companies. All Rights Reserved.